The Delaware Memorial Bridge, facing Delaware. Tolls on the Delaware Memorial Bridge could rise to $5 starting in March. 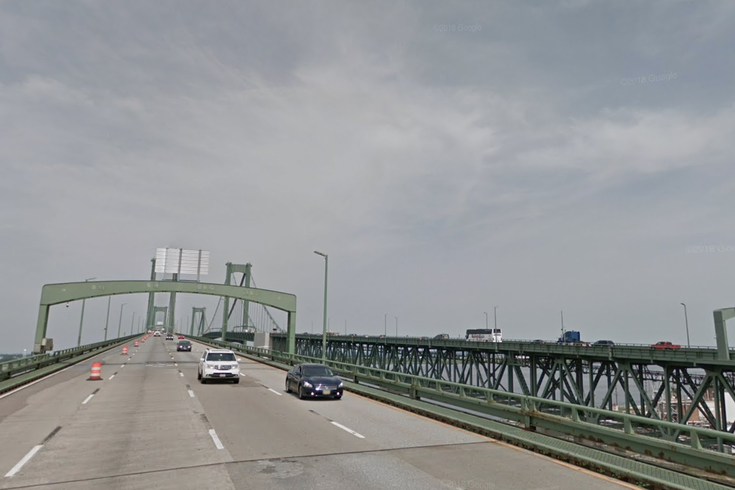 The Delaware River and Bay Authority has announced two upcoming public hearings on Tuesday to discuss the potential bridge toll increases. The current bridge toll is $4 and is paid by drivers traveling from New Jersey to Delaware. The first public hearing about the potential increase will take place on Dec. 5 at 6:30 p.m. in the Vincent A. Julia Center; the second will take place Dec. 6 at 6:30 p.m. at the Salem Community College David Performing Arts Theatre. In a release, the DRBA said the increase is necessary because “future revenues will be inadequate” for the DRBA to fund essential infrastructure projects over the next five years. “We are in the fifth year of a 10 year complete overhaul of the Delaware Memorial Bridge, which is dictated by its age, condition, operating environment and heavy volume of usage,” DRBA Executive Director Tom Cook said in the release. The DRBA estimates infrastructure projects over the next five years will cost more than $440 million. This past weekend, the bridge was shut down for eight and a half hours because of a gas leak at a New Castle chemical plant.